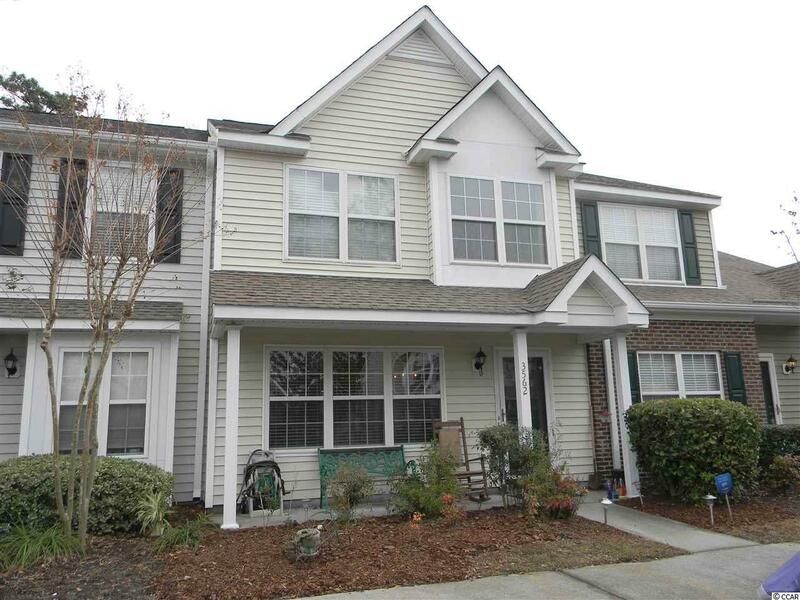 This freshly painted 3 bedroom 2 full bath and one half bath is located in the desirable Market Common area of Myrtle Beach. 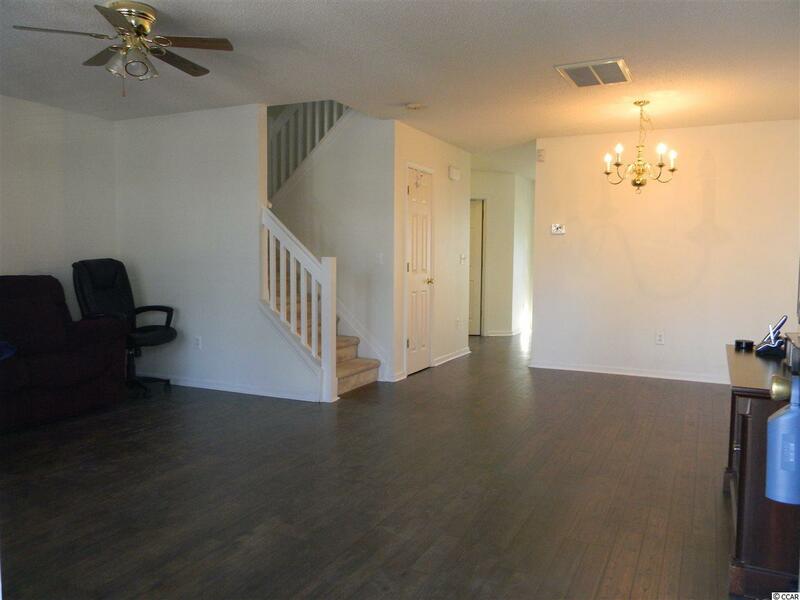 This two story townhome features a large kitchen with a work island. Off of the kitchen is a screened in porch,that overlooks the fenced backyard,that is perfect for enjoying the cool Carolina breezes.The spacious living area is bright and cheery due to 3 large windows in the front. 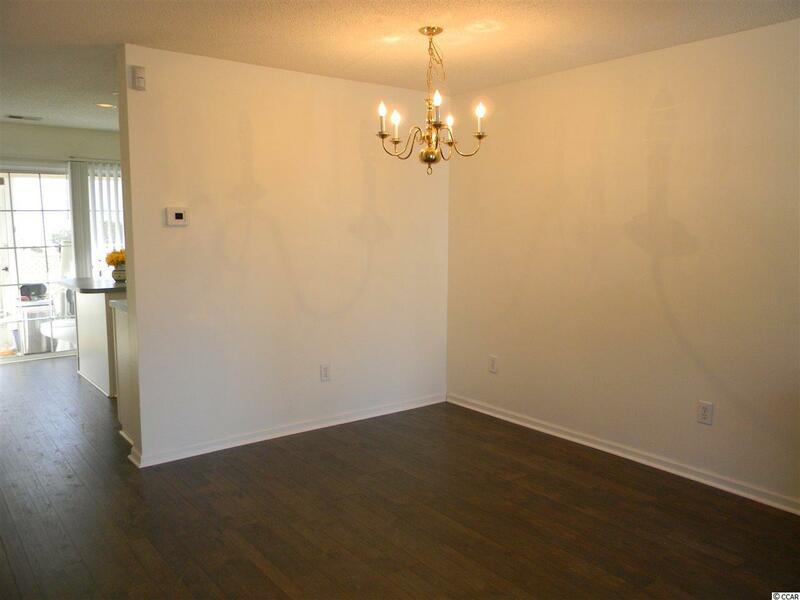 The master bedroom is upstairs and has a walk in closet and private bathroom. 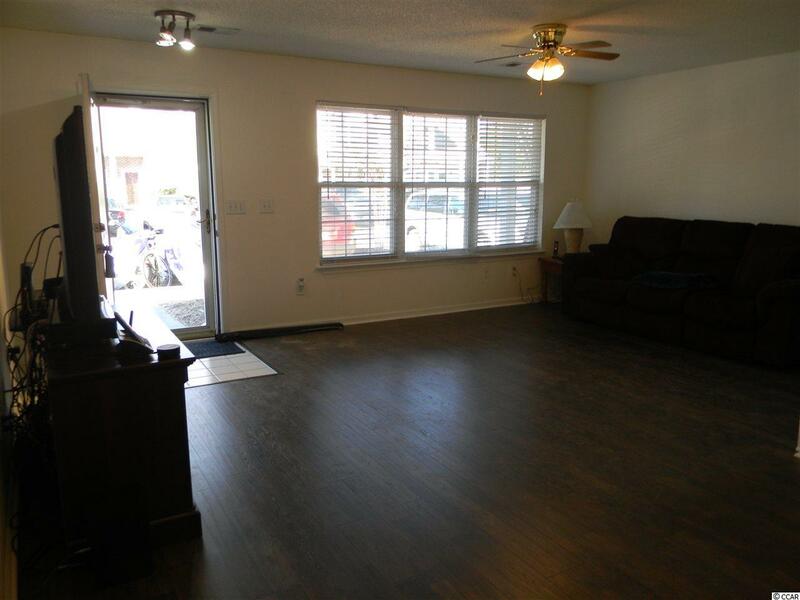 The other two bedroom are also on the second floor and share a full bathroom. Enjoy the Market Common lifestyle for a fraction of the price of other neighborhoods in this area.